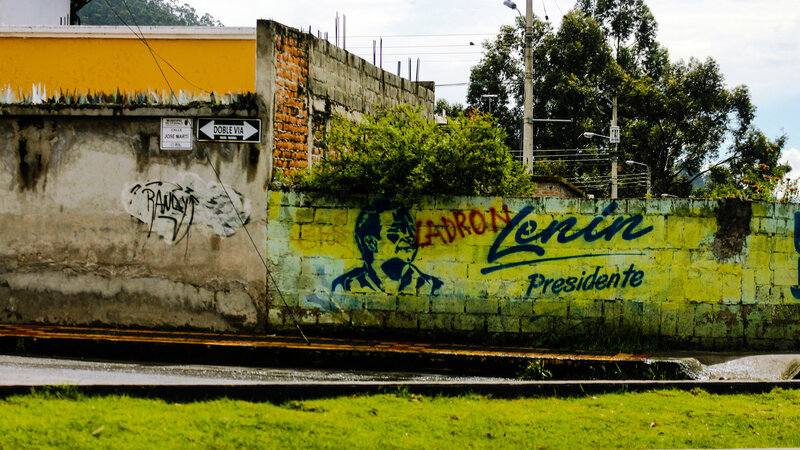 In Ecuador, following the late 2000’s commodity boom, a populist government invested increased oil revenues into social spending, reducing inequality, and gaining a rare period of political stability. The Yasuní National Park has been the focal point of this dynamic since 2006 when the government endorsed a ground-breaking plan to protect the park called the Yasuni ITT initiative. The initiative’s demise in 2013 raises the question: what explains the government’s initial support of, and then rejection of the ITT initiative? Upon combining the theories of extractive imperative and limited access order, this paper’s thesis is that, given Ecuador’s choice to fund public services through extractive industry rents, reducing extractive industry rents through constraining extractive industries is too painful politically. These theories help to structure a narrative, producing insights into the political dynamic impacting the ITT initiative and its eventual collapse. This thesis pursues its investigation through a case study of Yasuní National Park.